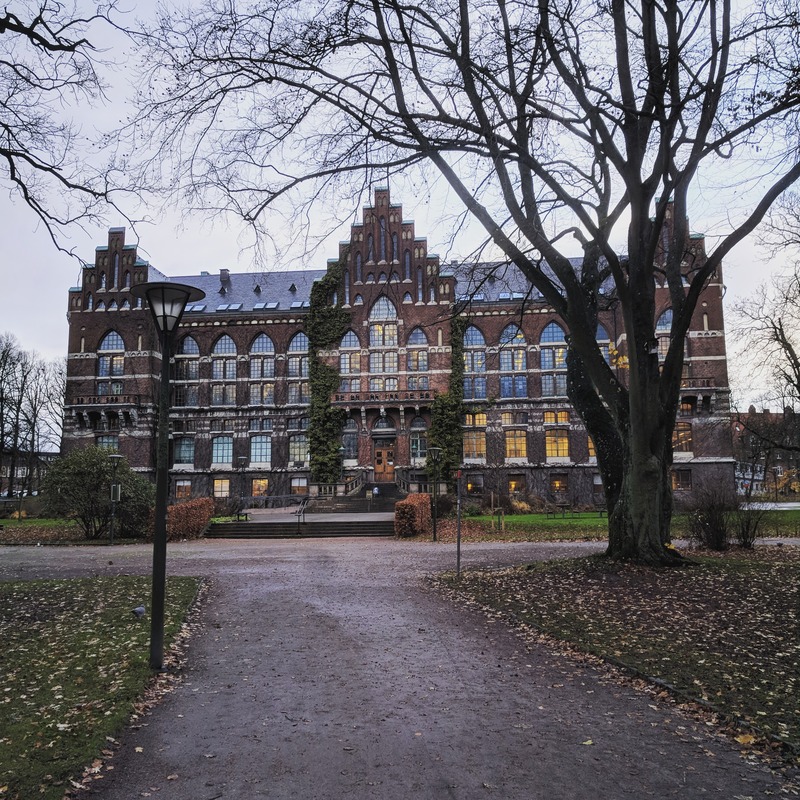 Lund University library successfully launched Koha on the 19 June 2018. A more comprehensive report will be issued after the summer. Lund University library was established in 1668 and is one of Sweden’s oldest and largest libraries. Since 1698 it has received legal deposit copies of everything printed in the country. Swedish imprints make up half of the collections, which amount to 170,000 linear metres of shelving (2006). The library serves 620,000 loans per year, the staff is 200 full-time equivalents, and the 33 branch libraries house 2600 reading room desks.